Does anybody else regularly have to deal with autism and irritability? My overload and anxiety often presents as irritability and it’s a really difficult emotion to deal with. Irritability starts when I wake in the morning, and can grow and grow throughout the day. If the scales tip too far then I end up having a meltdown, which causes disruption and exhaustion. 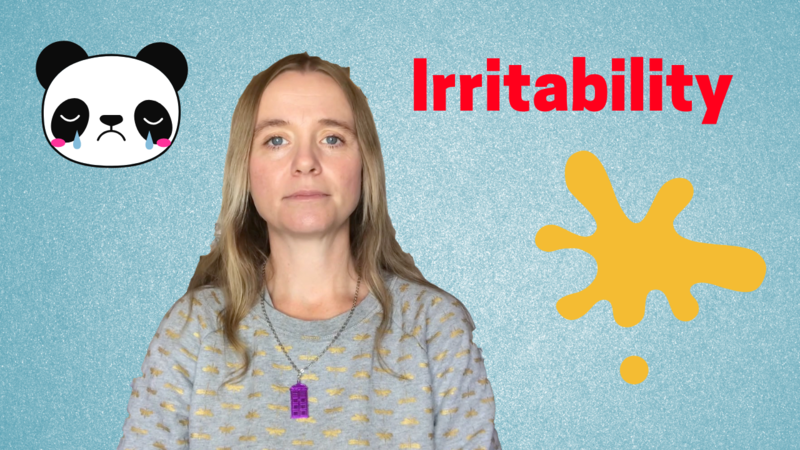 So in this video I’m examining the irritable. Laying bare one of my ugliest traits and finding the cause, and solution for these distressing days. Why am I irritable? What can I do to avoid the irritable days? 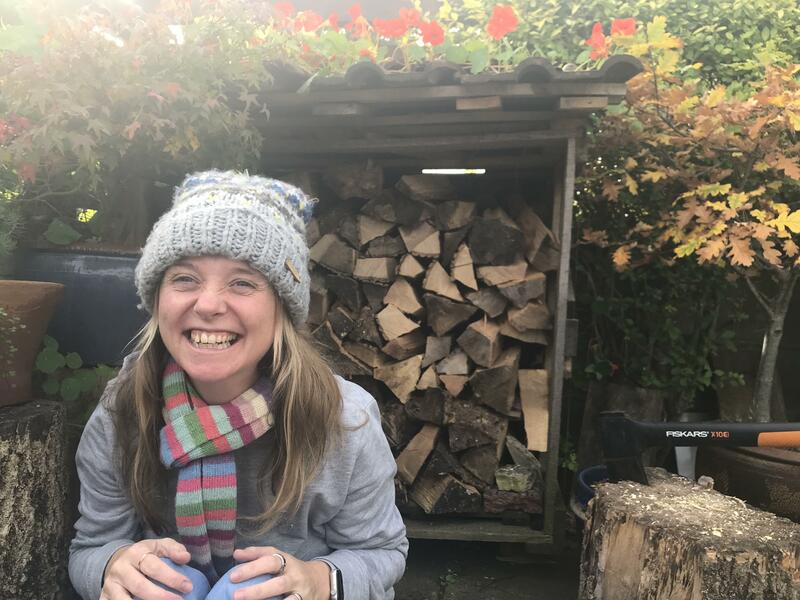 When all else fails and they happen anyway how can I minimise the impact of my mood on myself and the people in my life? I’m looking at it all to see if I can improve this aspect of my life. Perhaps you can relate to it? If so do you have any solutions? If you do I’d love to hear about them, they may help in my ongoing quest. Sometimes life feels so challenging, a constant battle for survival of the good moods and banishment of the bad. More and more I recognise that I’ve been looking at it all wrong. I’m not trying to banish the bad, that would be like trying to get rid of winter, because you prefer the sun. I’m recognising that the aim is to be able to ride the bad days, and minimise disruption. So I’m in an optimal position to really make the most of the good days! If you enjoy my videos I’ve got a little favour to ask. I’ve been working hard, creating content for 18 months now and I’d really like to see more growth on my YouTube channel than I’m seeing. So if you’re in any groups or have any friends who would find autism related content useful then please SHARE my work in these places. Interestingly I found this post I wrote before my autism diagnosis, sounds like I had a meltdown and I didn’t realise, this is where irritability inevitably used to lead. Crikey, I feel just like this and it is especially bad when i have a very busy time with lots of people drawing on me. I have bad melt downs which can involve crying up to self-harm. Hormonal factors don’t help much either. i am not diagnosed with autism in any way, but am seeing it in my daughter and starting to think that i may be autistic too.